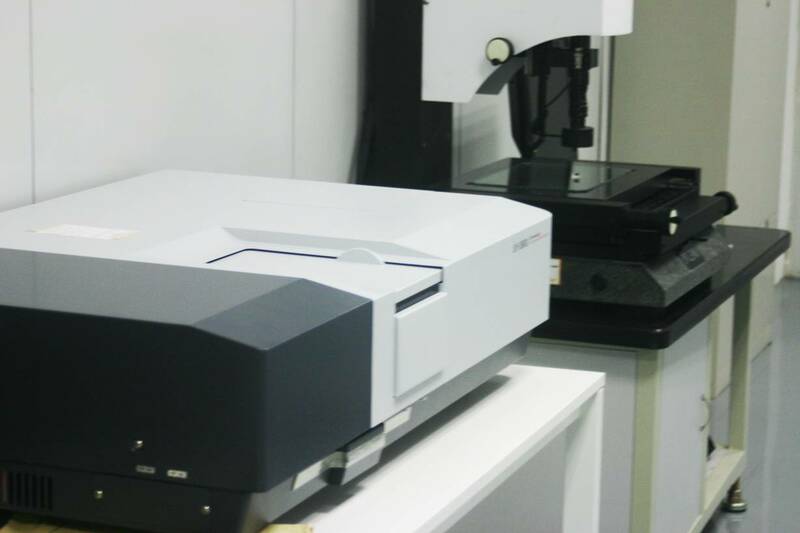 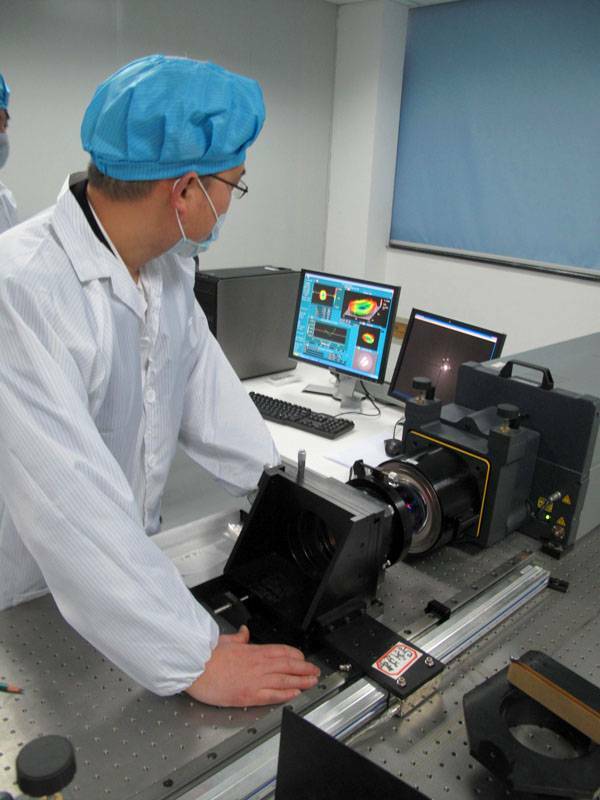 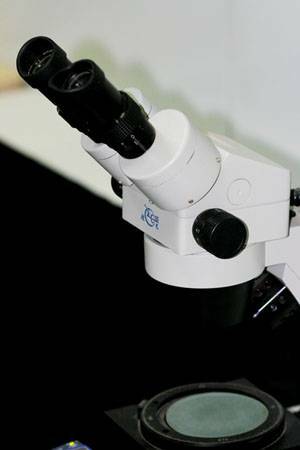 Shanghai Optics is fully equipped with state-of-the-art optical metrology equipments. 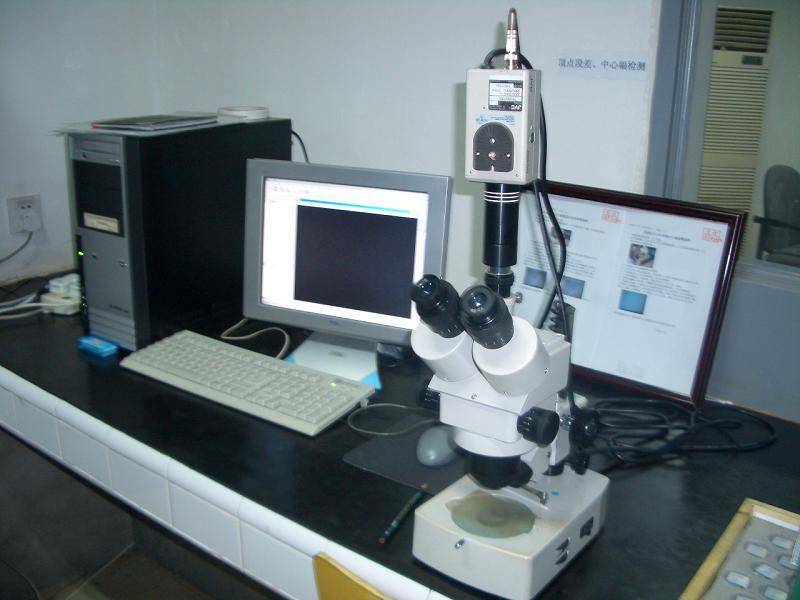 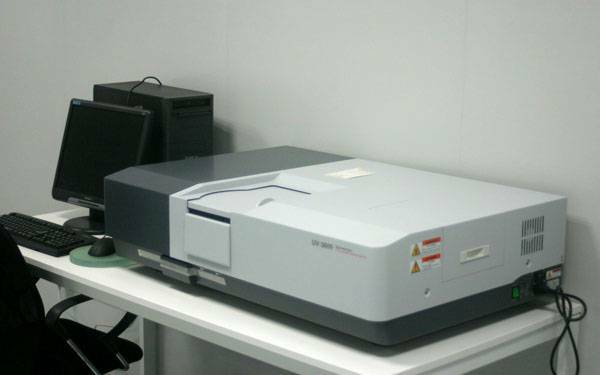 Our testing equipment is a key indicator of Shanghai Optic’s capability to produce and control the quality of the optical components and systems. 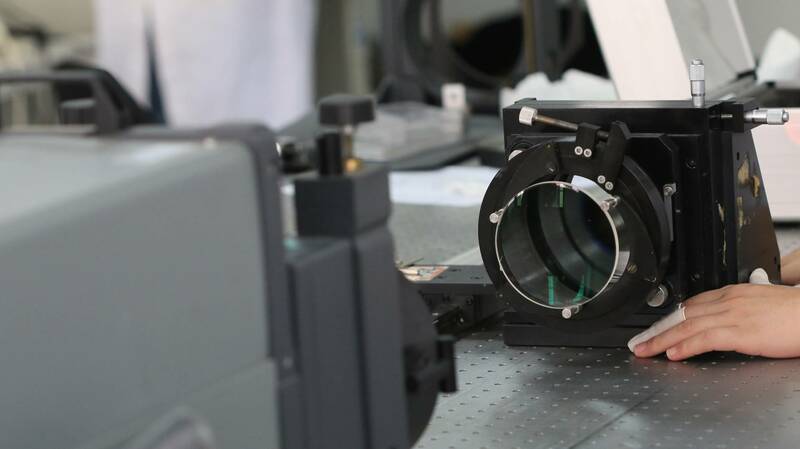 We produce parts that are inspected and measured in accordance with MIL-SPEC to ensure they meet the exact specifications and optical performance our client’s needs. 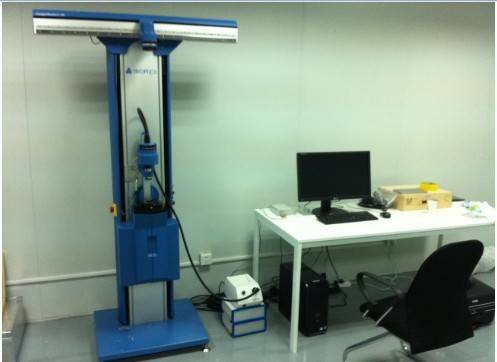 All parts are shipped with inspection reports, material certificates and coating curves (if applicable). 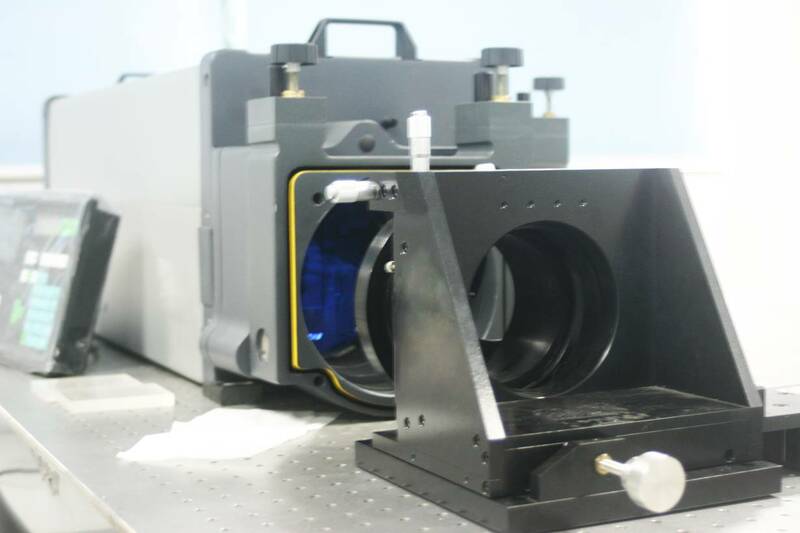 Our optical metrology enables our team of engineers to test part compliance based on various international measurement standards, covering almost all of the optical processing in production. 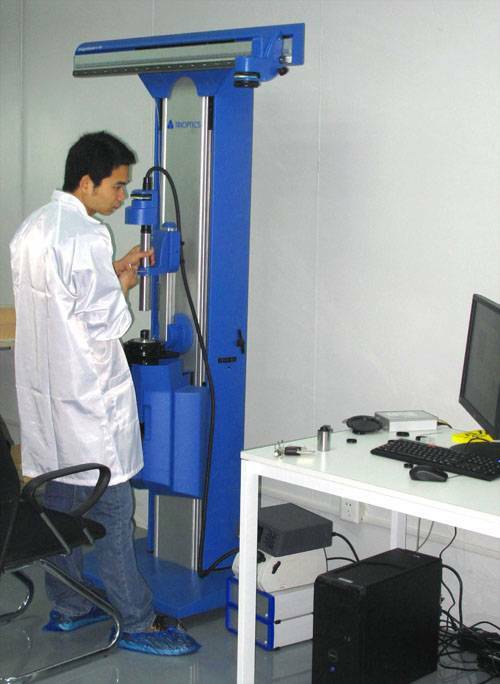 We are committed to meeting our customers’ specifications and requirements starting from the procurement of raw materials. 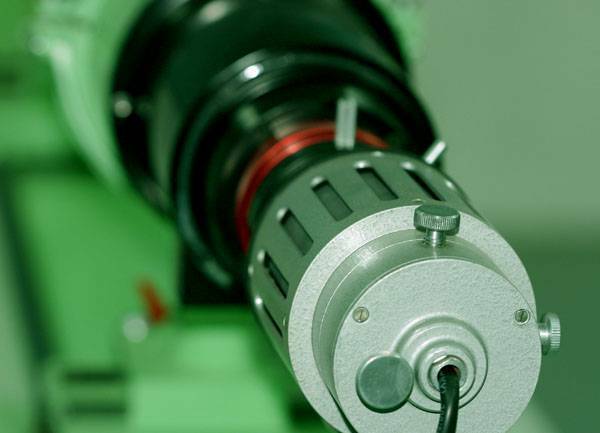 All orders are controlled and monitored in adherence to ISO: 9001 standards—from the incoming inspection of purchased materials to each step in the production process. 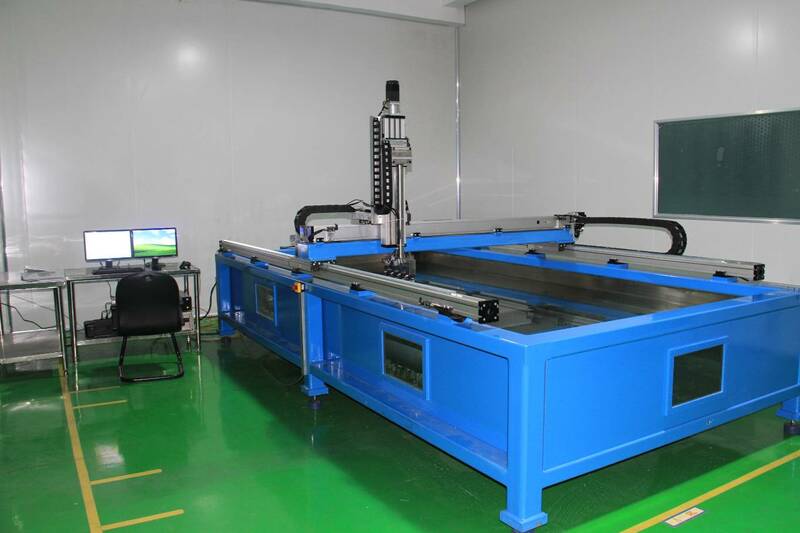 The raw materials that are needed in our production, including glass, metal, polishing materials, adhesive etc., are purchased strictly according to the customer’s original prints. 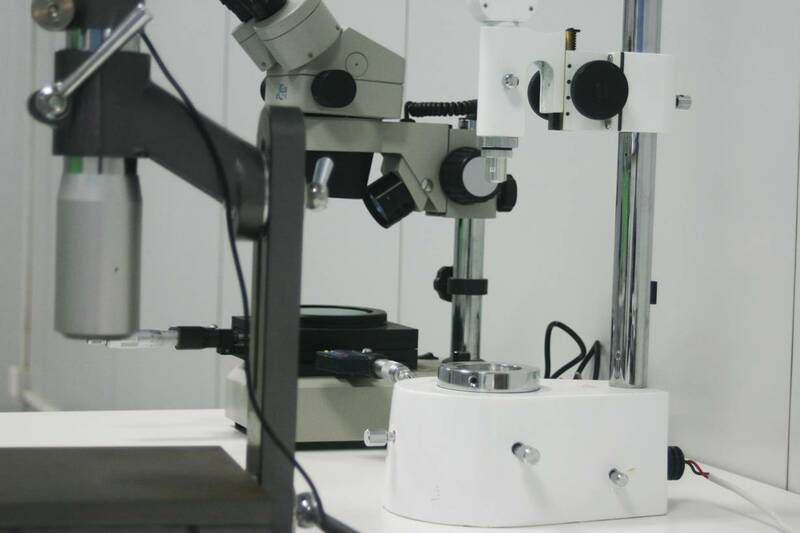 Our optical metrology engineers has set up procedures to ensure full traceability of the raw material batch from which any of our optical components were manufactured. 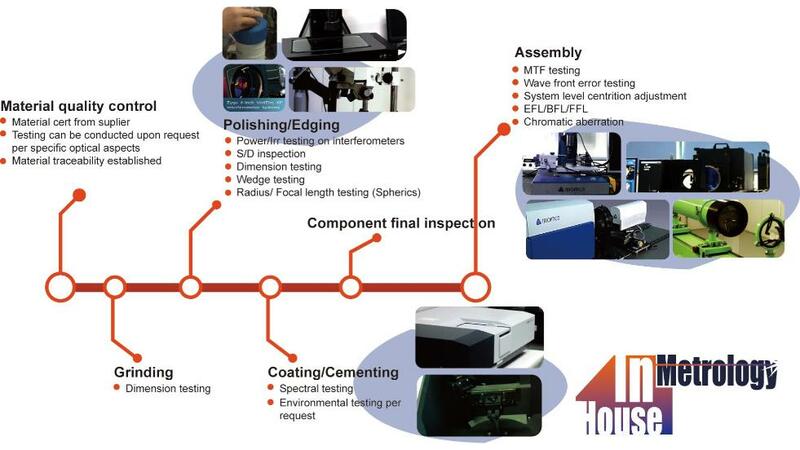 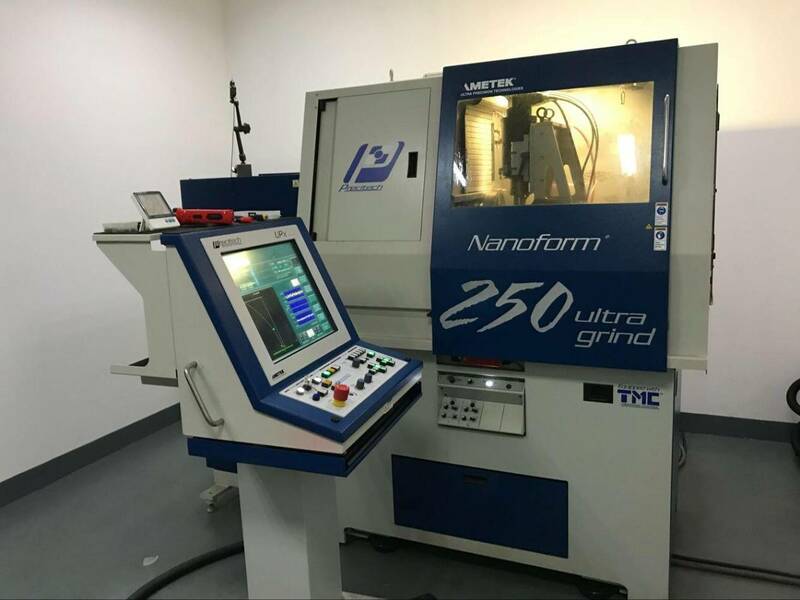 As a lead customer lens and optical component manufacturer with over 55 years of experience, We fully understands the significance of metrology and its ability to inspect. 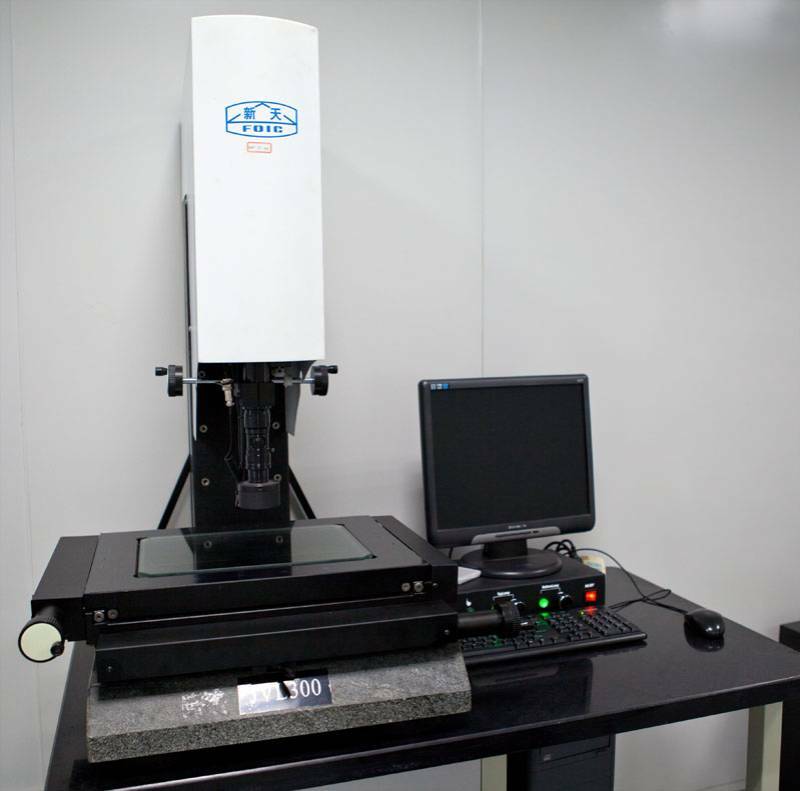 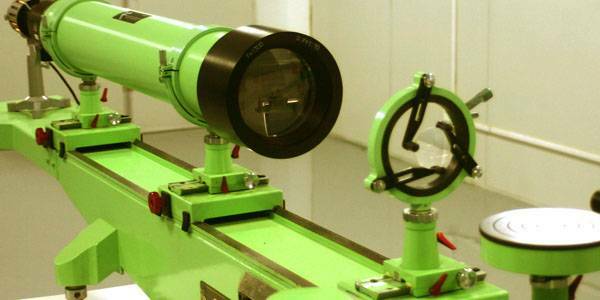 This pursuit of higher inspection precision prompts us to continue expanding its inspection equipment and optical metrology capabilities.